Since Justin Trudeau and his Liberals’ triumphant victory in the 2015 Canadian federal election, there has been a noticeable pivot in the attention of Canadian politics towards gender issues. Who could forget Trudeau’s famous “Because it’s 2015” moment when announcing his gender balanced cabinet? On the international stage, Canada was elected as a member state of the United Nations’ Commission on the Status of Women (CSW) for 2018 through 2021. With the 2018 session of CSW coming up next month, a review of Canada’s efforts on gender issues is in order. The UN Commission on the Status of Women will kick off its 62nd session at the UN headquarters in New York on March 12th. The priority theme of this session will be “Challenges and opportunities in achieving gender equality and the empowerment of rural women and girls.” This year’s session has already made headlines with the election of Saudi Arabia as a member state, despite the country’s less than spotless record on women’s rights. However, preparations are well underway and the session is poised to be a highly productive two weeks. 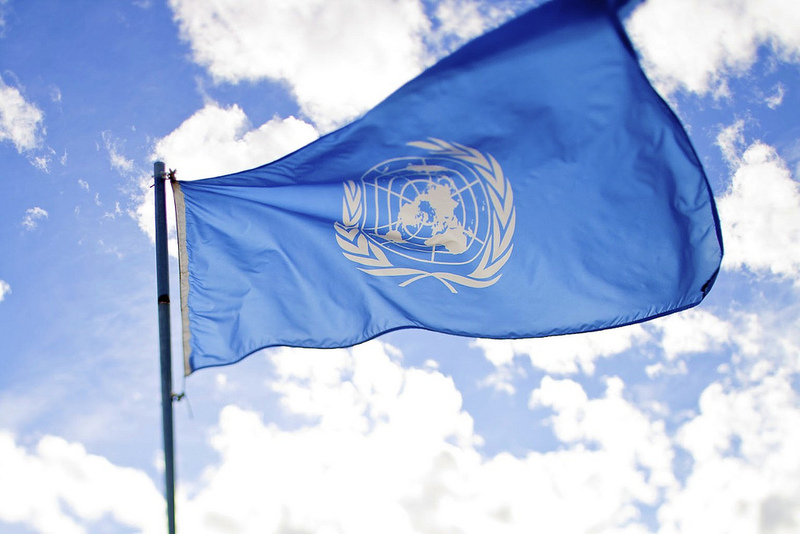 The UN is preparing to host the 62nd session of the Commission on the Status of Women, at which Canada is beginning its tenure as a member state. At the 62nd session, the Canadian delegation will have the responsibility of maintaining the Trudeau government’s progressive stance on gender equality and women’s issues. Certainly, the current administration is doing more for women than the previous Harper government. The then-ruling Conservatives gutted the budget for Status of Women Canada, forcing most regional offices to close. While trying to justify the budget cuts, the Minister for the Status of Women, Bev Oda, claimed that women in Canada had reached full equality, eliminating the need for legal programs designed to protect women in the country. Minister Oda also warned against victimizing Canadian women by portraying them as not fundamentally equal. Due to the lacklustre gender policies of the Harper government, Trudeau’s win in 2015 brought with it much optimism for future gender equality programs. Indeed, the famous gender balanced cabinet was an impressive start to the Liberal Party’s new tenure as government. The question remains, though, whether or not the current Canadian government has followed through with its gender parity agenda. An affirmation of the government’s commitment to gender issues came recently with the announcement that pay equity legislation is on track to be implemented at some point in the coming year. Trudeau is also set to make gender parity a major issue of discussion at the upcoming G7 summit, set to be hosted in the Québec region of Charlevoix. Putting gender issues at the forefront of high level international discussion is a great accomplishment for the Prime Minister and is definitely aligned with his “sunny ways” agenda set out at the beginning of his premiership. The Trudeau government also attempted to insert gender equality provisions into the renewed NAFTA negotiations between Canada, the United States, and Mexico. Furthermore, that gender parity provision mirrored one in place in the free trade deal negotiated between Canada and Chile by Trudeau’s Liberals. At the national level, it was under the Trudeau government that the National Inquiry into Missing and Murdered Indigenous Women and Girls was launched, and recently the government has tabled legislation to grant more rights to Indigenous women. The 2017 Canadian federal budget included language on gender. However, Canada certainly is not perfect, and the Trudeau government still has to rectify some missteps it has made to truly be the bastion of feminism it has set out to be. In September of last year, it was revealed that the federal government had spent over one hundred thousand dollars on legal fees in a certain case. Gender parity is a long way off in the halls of Canadian Parliament. While the price tag of this legal challenge may not be unusual, especially given the length of the proceedings, the focus of the case was cause for a major scandal for the Trudeau government. The legal fees were related to the government’s attempts to refuse coverage of medical fees to an Indigenous girl living in Calgary over an orthodontic procedure. Indigenous rights groups were outraged that such a high sum would be spent by the government fighting a procedure that would have cost Ottawa just $6,000. 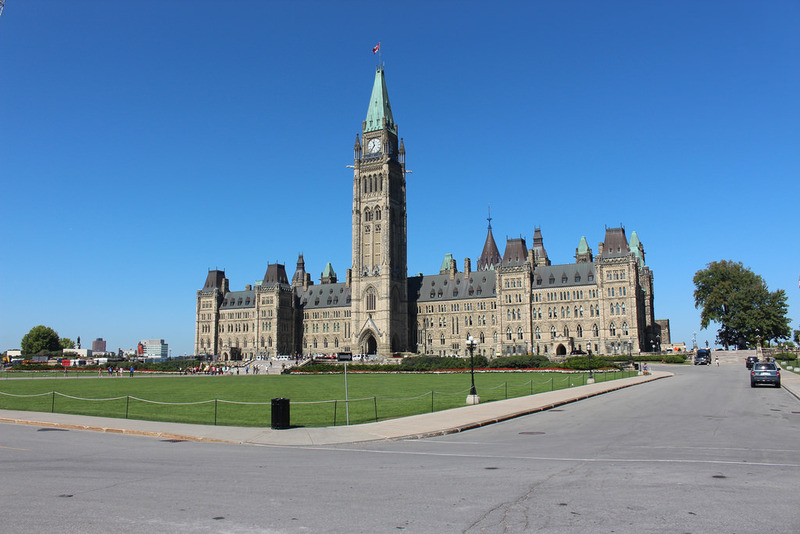 Additionally, the Inquiry into Missing and Murdered Indigenous Women and Girls mentioned above has seen its share of controversy, with high rates of turnover in leadership roles. The number of departures has left some Indigenous leaders feeling uneasy about the effectiveness of the Inquiry. In terms of representation, Trudeau’s gender balanced cabinet does not reflect the reality of the rest of Canadian Parliament. Currently, only 26 percent of seats in the House of Commons are held by women. This number is far short of the percentage of women in the Canadian populace. On the eve of taking its seat at the Commission on the Status of Women, Canada is becoming a leader in global feminism. That does not exclude the country, however, from criticism on its gender policies. If Canada, and the Trudeau government in particular, wants to become a beacon of gender equality, it should take its position on the Commission as an opportunity to reflect upon and change its policies that are harmful to women. Mark LeBeau is a fourth year student in Political Science at McGill University.